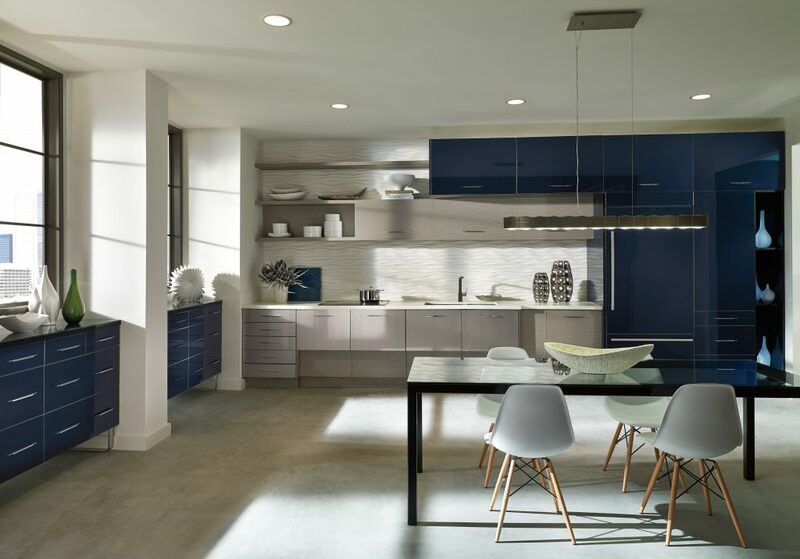 For a look that is refined, efficient, warm, and unequivocally inviting, explore KitchenCraft Cabinetry’s classically-crafted, versatile products. 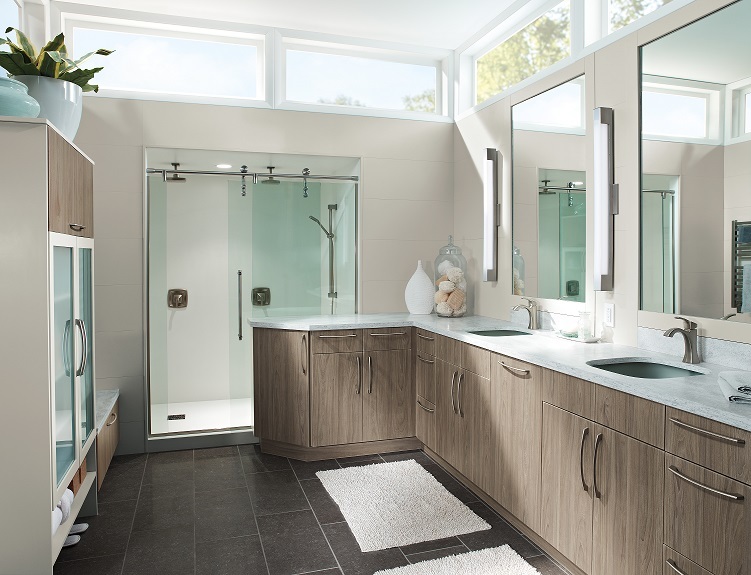 These quality cabinets combine the smooth look of full overlay doors with the added storage space gained from European construction, providing full-access to cabinet interiors. 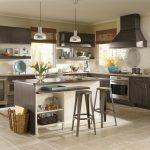 Founded more than 40 years ago in Winnipeg, Manitoba, KitchenCraft semi-custom cabinetry combines both a rich history and a fashion-forward approach to create lifestyle expressions for every budget. 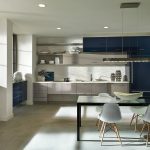 Outstanding design flexibility makes KitchenCraft the perfect choice not only for your kitchen and baths, but also for your library, home office, basement, laundry room, and so much more. KitchenCraft’s Integra Collection provides both classic appeal and international flair, with thousands of choices to meet any lifestyle and taste preference. The features associated with their standard Integra cabinet boxes assure a well-constructed cabinet, while several upgrade options give you the freedom to add features as desired. 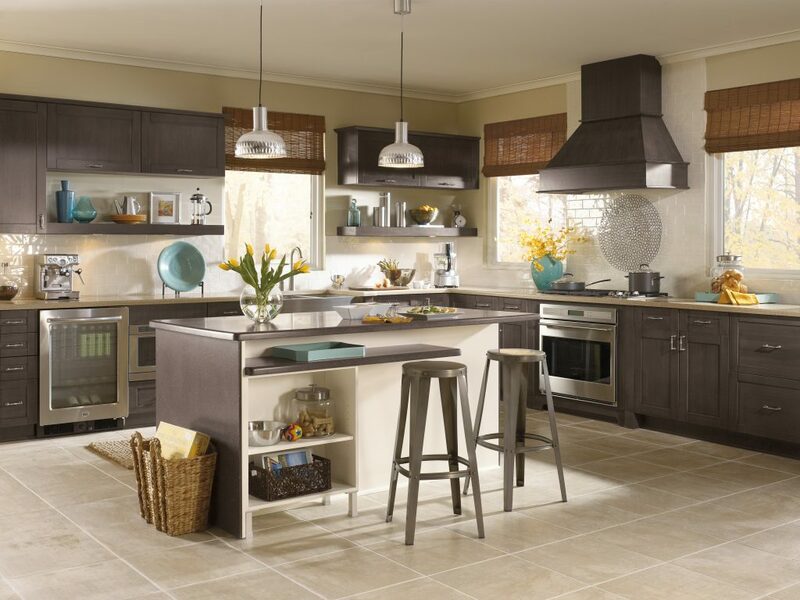 No matter your price point, KitchenCraft’s Aurora Collection has an assortment of budget-friendly styles and finishes, and all the details to bring your look together. A wide selection of sizes, shapes, wood species and finishes provides the flexibility to define your unique style. 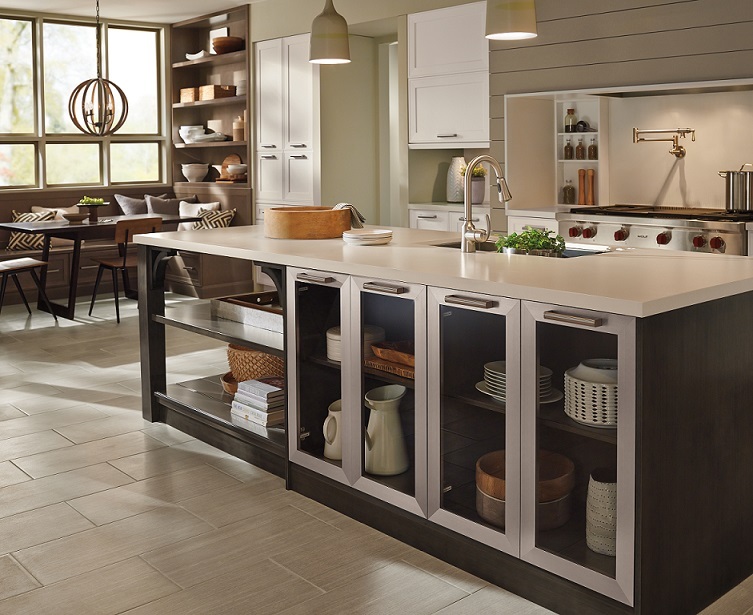 Behind every beautiful Aurora cabinet is dependable construction and finishing details that allow for full-access and put the kitchen you dream about within reach. 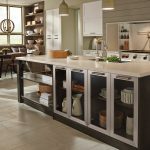 KitchenCraft semi-custom cabinetry has earned the certification in the groundbreaking Environmental Stewardship Program administered by the KCMA (Kitchen Cabinet Manufacturer’s Association). 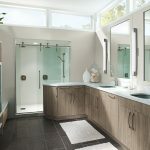 KitchenCraft and BKC Kitchen and Bath are proud to be part of a program that authenticates their high-level of commitment to the environment and to the sustainability of natural resources.